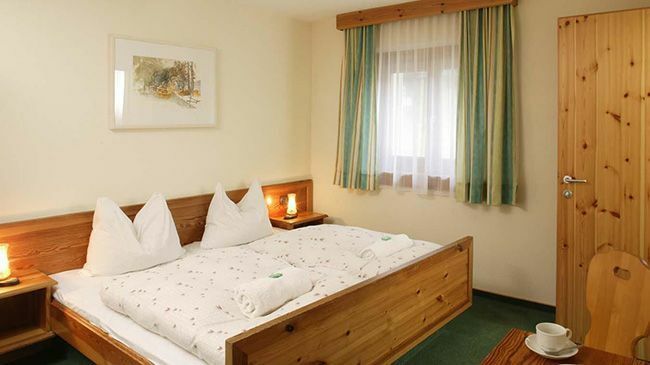 Chalet Baren has a traditional, cosy feel and is the ideal choice if you want easy access to the slopes. 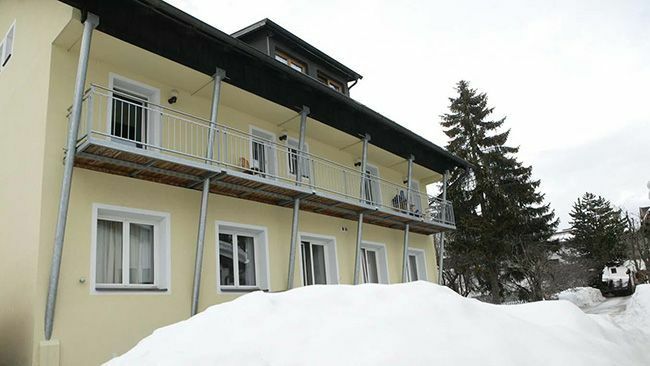 Chalet Baren is an old traditional building with a new exterior and a spacious homely feel. 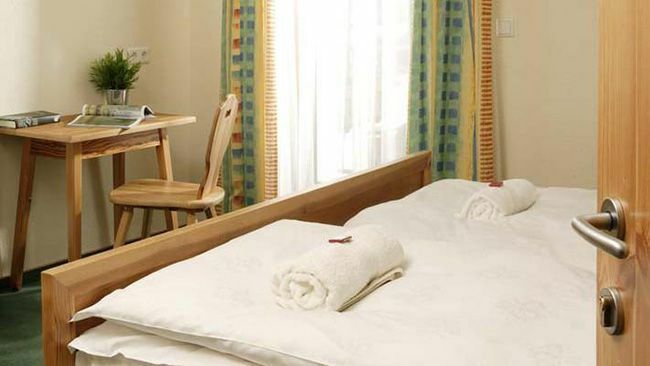 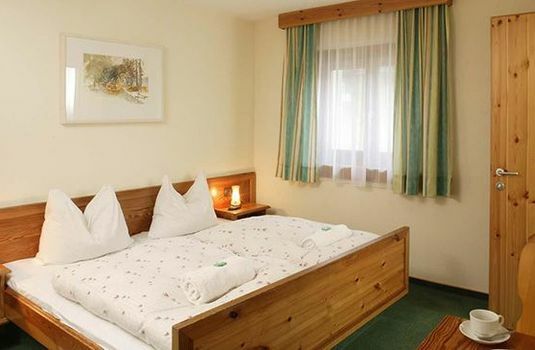 The attractive bedrooms, many with wooden panelling, all have basins and provide comfortable accommodation with a traditional Austrian feel. 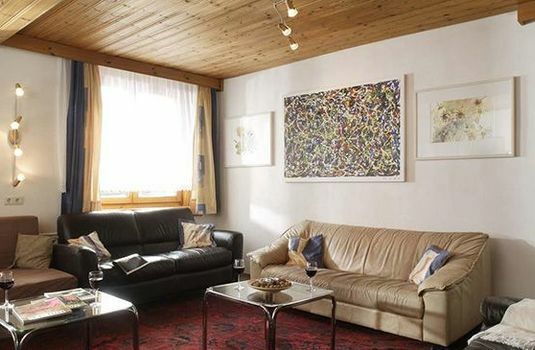 Chalet Baren also benefits from a separate lounge (with sofas) and dining area with the added bonus of provision for guests to make tea or coffee at any time during the day. 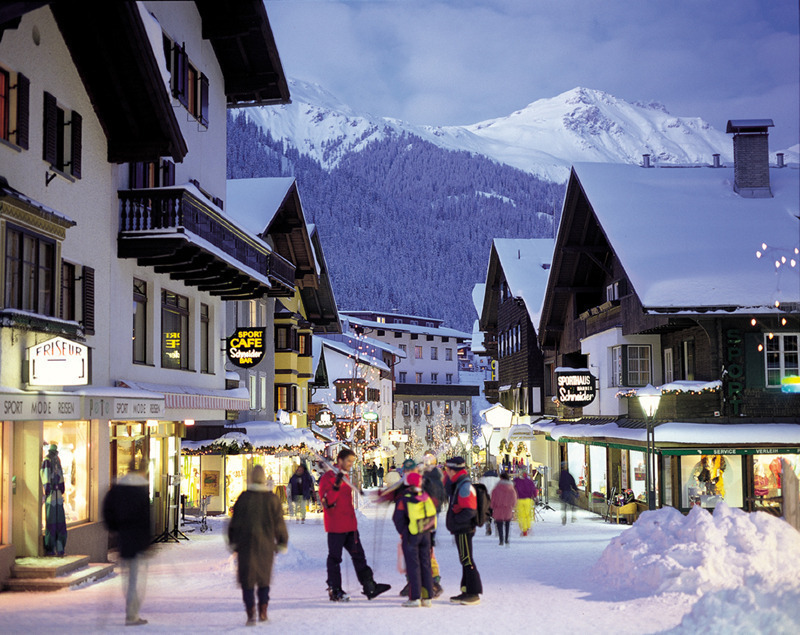 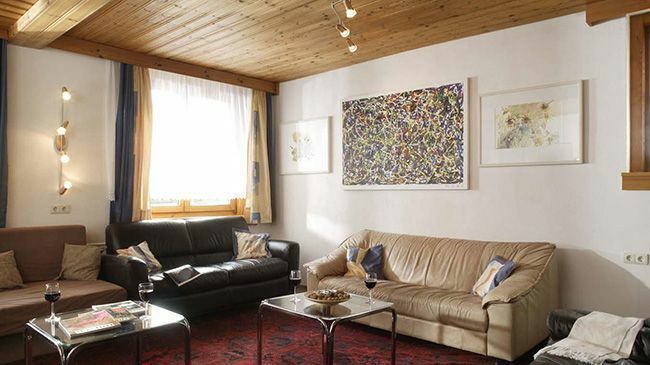 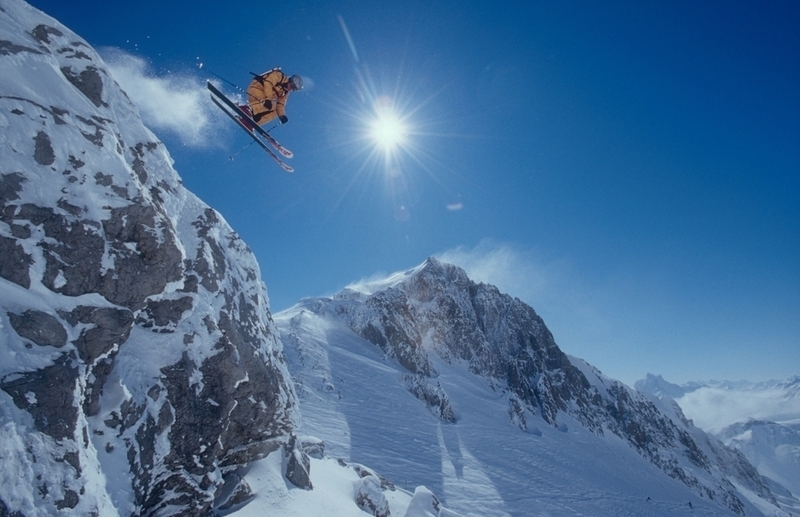 Located in a first class location for skiing in St Anton, it is adjacent to the piste (30 metres from the back of the property) and a gentle 200-metre ski from here takes you to the Nasserein Ski School and the Nassereinbahn gondola lift. 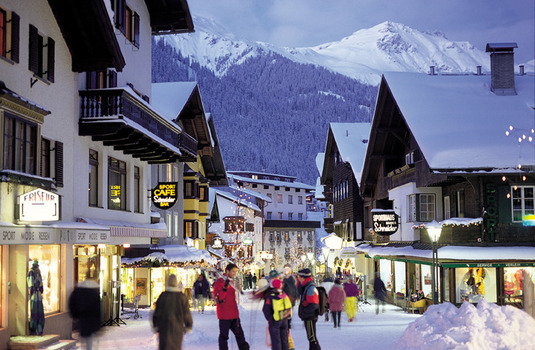 In the picturesque hamlet of Nasserein, the oldest part of St Anton, Chalet Baren is a 10-minute stroll to the centre of this attractive resort and its lively bars and restaurants. 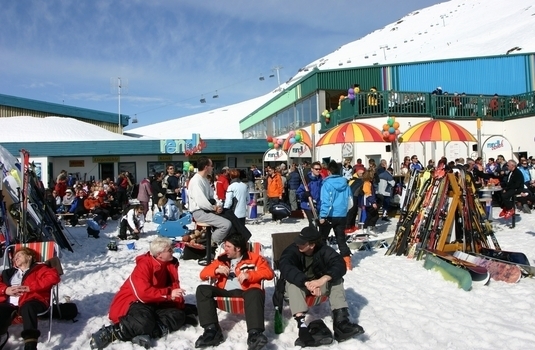 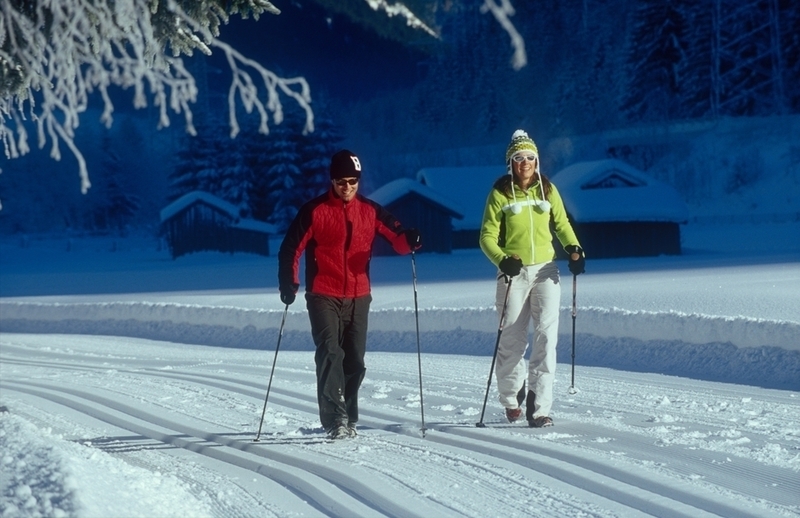 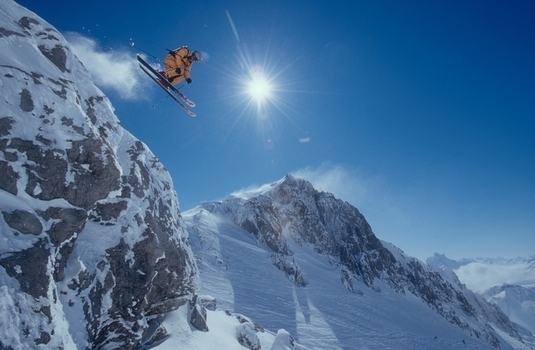 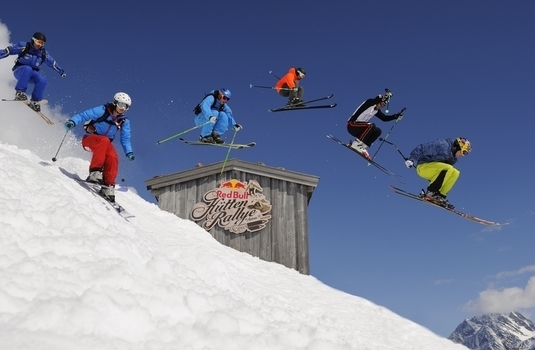 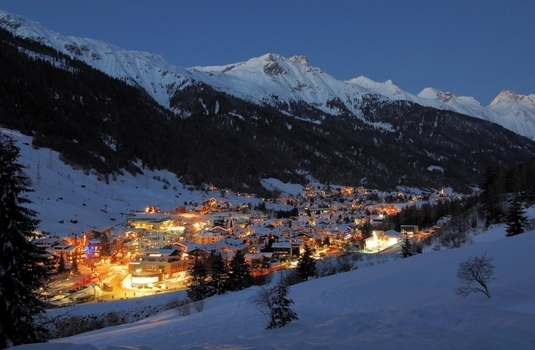 For much of the season, it is possible, in normal snow conditions, to ski back to the chalet. 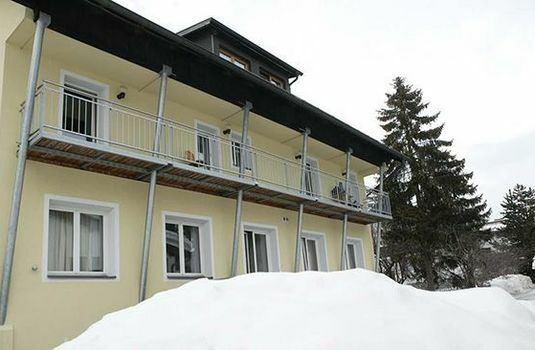 Due to local regulations, there is no longer a ski hosting service for guests of this chalet in St Anton. There is, however, the opportunity to enjoy one day's ski hosting in Sonnenkopf (for a small transport fee, subject to demand and weather conditions). 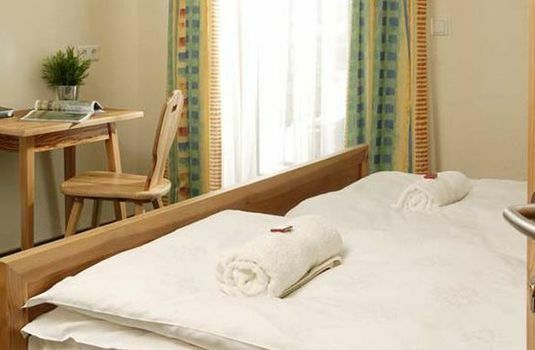 Chalet staff live in, from this and other properties.